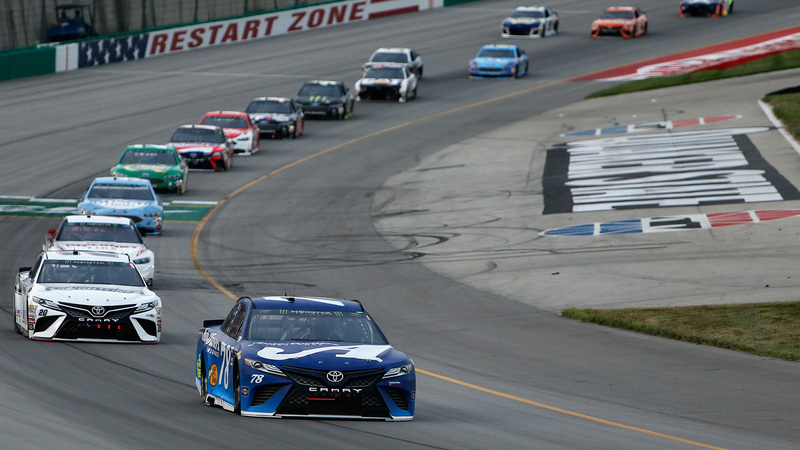 Martin Truex Jr. won every single stage on his way to his second consecutive victory at the Quaker State 400 Saturday. Truex Jr. dominated from start to finish and won by nearly two seconds over 24-year-old Ryan Blaney. Truex now has four wins this season and sits in third place in the Monster Energy NASCAR Cup Series Standings. Brad Keselowski, a three-time winner at Kentucky as well as the victor in 2016, finished in third while Kyle Busch came in fourth and Kevin Harvick in fifth.